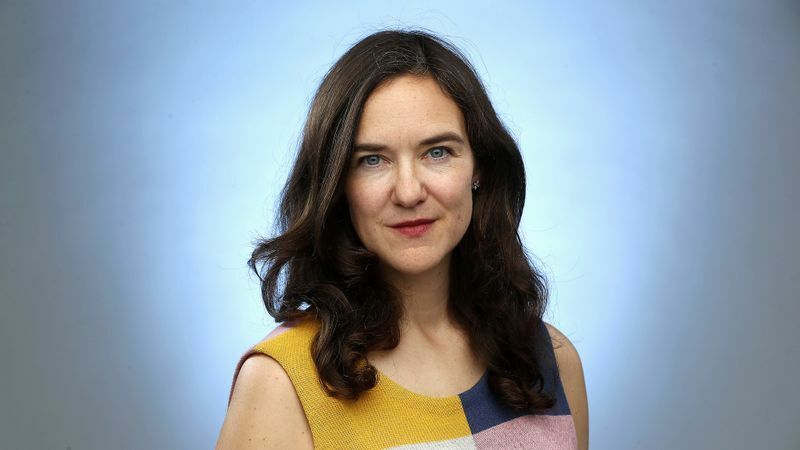 As deputy managing editor for arts and entertainment at the Los Angeles Times, Julia Turner oversees the paper’s coverage of culture and the entertainment industry. Before joining the Los Angeles Times in November 2018, Turner was the editor-in-chief of Slate. During her four years in that role, she expanded the online magazine’s audience, its podcast network, and its membership program, and the journalism Slate published earned numerous accolades, among them a Polk Award for “Sixteen Shots,” Jamie Kalven’s investigation into the killing of Laquan McDonald by Chicago police. Turner first joined Slate in 2003, and also served as deputy editor, as culture editor, and as a reporter and critic covering television, media and design during her time there. For more than a decade, she’s also been one of the co-hosts of the Slate Culture Gabfest podcast.